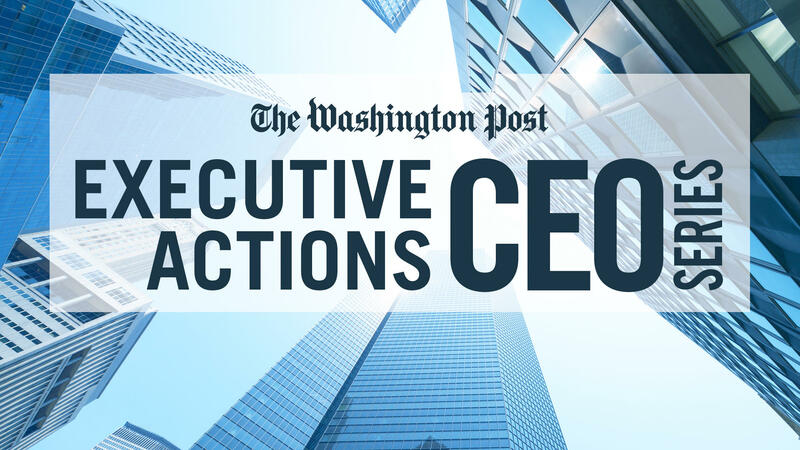 On November 16, The Washington Post will bring together policymakers, business leaders and experts in the sustainability and conservation community to discuss new approaches for a sustainable future and assess the relationship between humans and the environment. These voices will debate the tradeoffs involved in conserving Earth’s natural resources, discuss new models for sustainable business practices and examine the relationship between democracy and sustainable development. 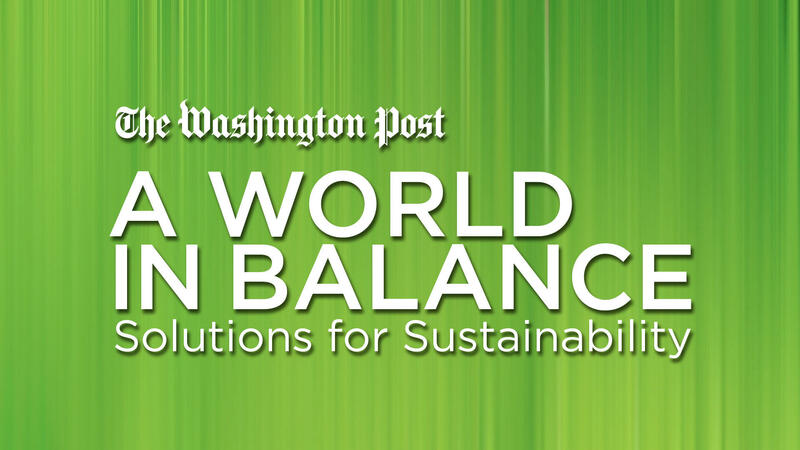 Thank you for registering to attend A World in Balance: Solutions for Sustainability at The Washington Post. Program - 9:00 - 11:00 a.m.